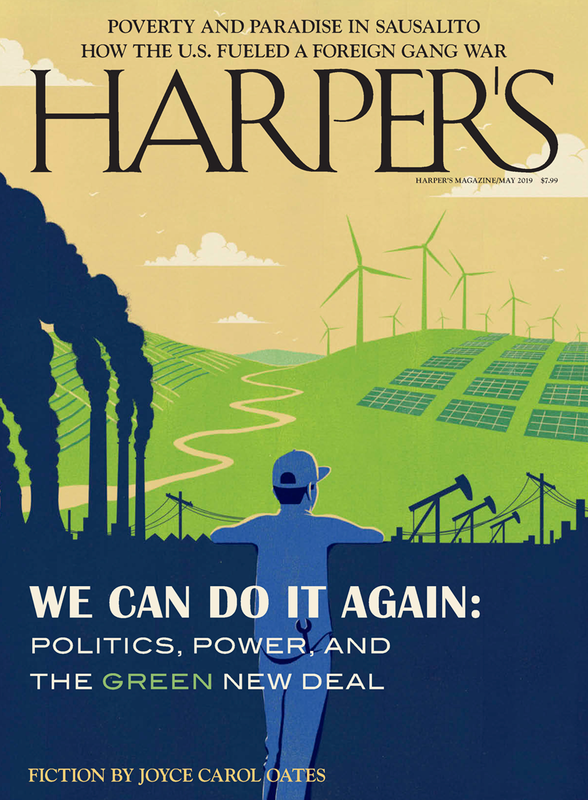 We at Harper’s Magazine are saddened by the loss of our friend Matthew Power. Sixteen years ago, Matt was an intern at the magazine, and since then he’s reported eight smart, brave, funny, and important stories for us. He was both brilliant at his craft and a hell of a good guy, which makes his death all the harder to bear. Matt’s work for Harper’s is collected here and below.